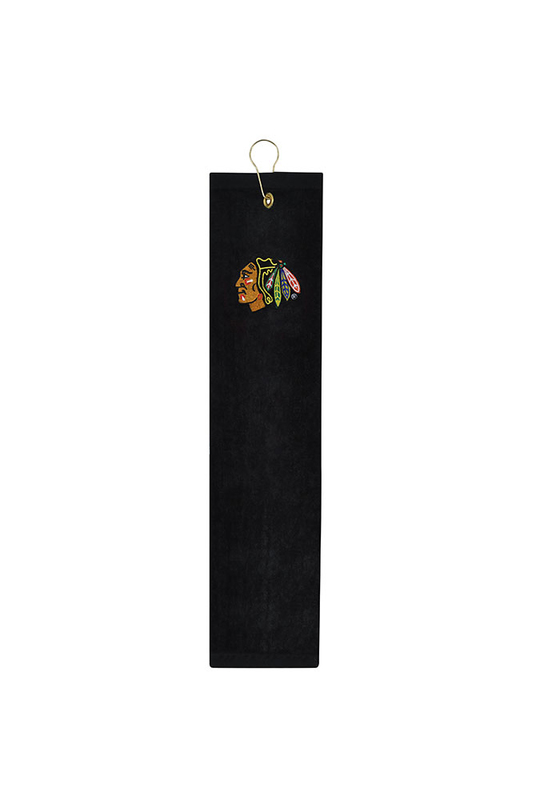 Keep your golf clubs in top shape with this Chicago Blackhawks Embroidererd Tri-Fold Golf Towel. This Golf Towel features a team logo embroidered. Go Blackhawks!